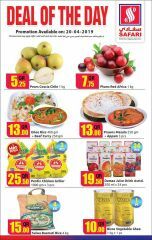 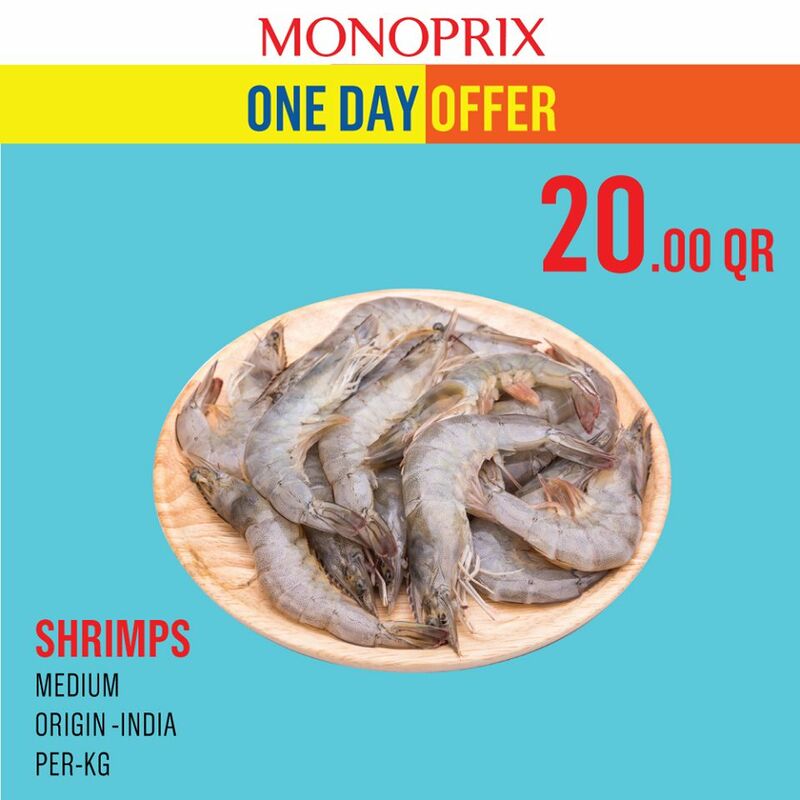 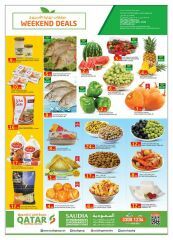 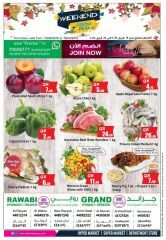 Avail the amazing one day offer on Shrimps from India at Monoprix Qatar. 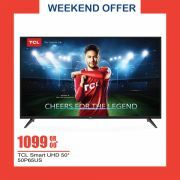 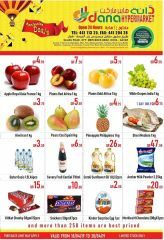 Offer valid for today Wednesday, 8th August until stock lasts. 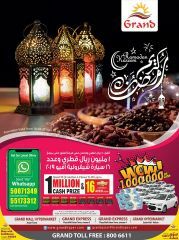 Find us at Doha Festival City and Twin Palm Tower, Westbay, Al-Dafna.